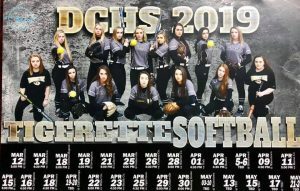 Madison Whitehead wasted no opportunities at the plate on Thursday, driving in 5 runs on 2 hits to lead the Tigerettes past Macon County 12-1 in Smithville. Whitehead had a single in the 1st inning and a homerun in the 2nd inning. DC posted 7 runs in the 1st inning enroute to the win. In addition to Whitehead, Megan Walker, Emme Colwell, Joni Robinson, and Jacey Hatfield each drove in runs during the inning. The Tigerettes scored 12 runs on 12 hits and made 2 errors. Macon County scored 1 run on 4 hits and made 5 errors. DeKalb County scored 7 runs in the 1st inning and 5 runs in the 2nd. Macon County’s only run came in the 4th inning. Kenzie France pitched the Tigerettes to victory going 5 innings and allowing 4 hits and 1 run while striking out 3 and walking 1. 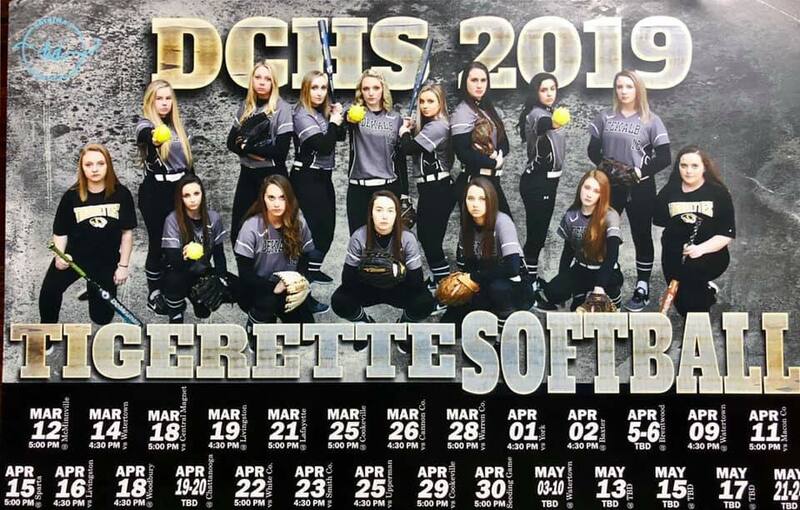 For the game Madison Whitehead had 2 hits and 5 RBI including the homerun, Jacey Hatfield with 3 hits and 1 RBI, Joni Robinson with 2 hits and 2 RBI, Emme Colwell 1 hit and 2 RBI, Megan Walker 2 hits and 1 RBI, and Kenzie France with 2 hits.